Soulfire Studios | What Sets Your Soul On Fire? Thank you for visiting us, we’re glad you’re here! Soulfire Studios is a diverse creative arts studio specializing in dance instruction for all ages, portrait and commercial photography, and graphic design. There is always a fun event coming up at Soulfire! 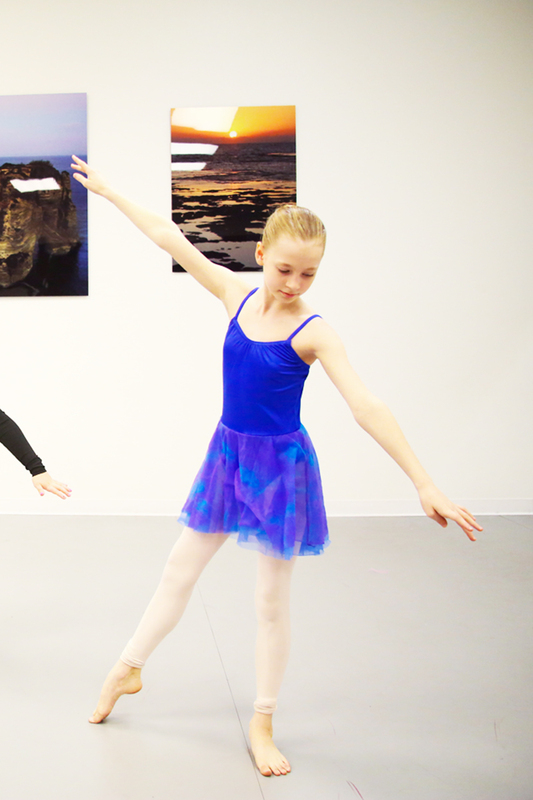 We have camps and tea parties for little ones as well as workshops and master classes for older dancers and we work with several local partners to organize and support community events! 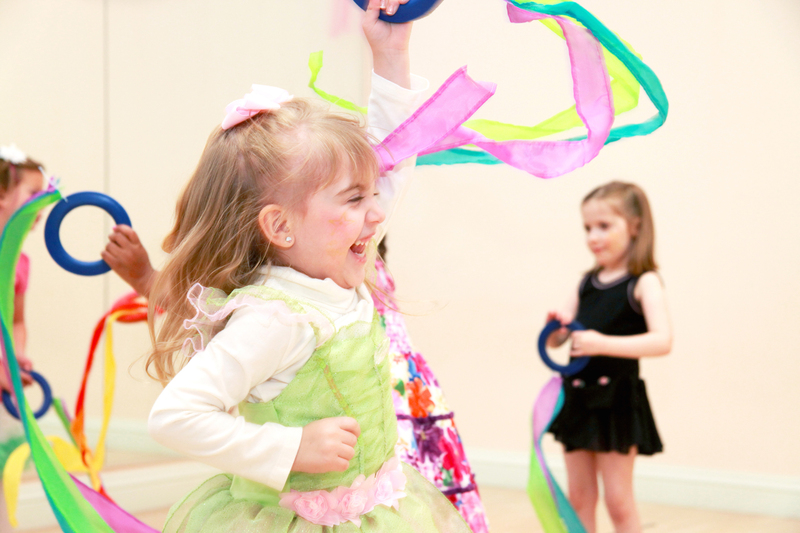 We have dance classes for all ages starting as young as 20 months and continuing through the adult professional level. 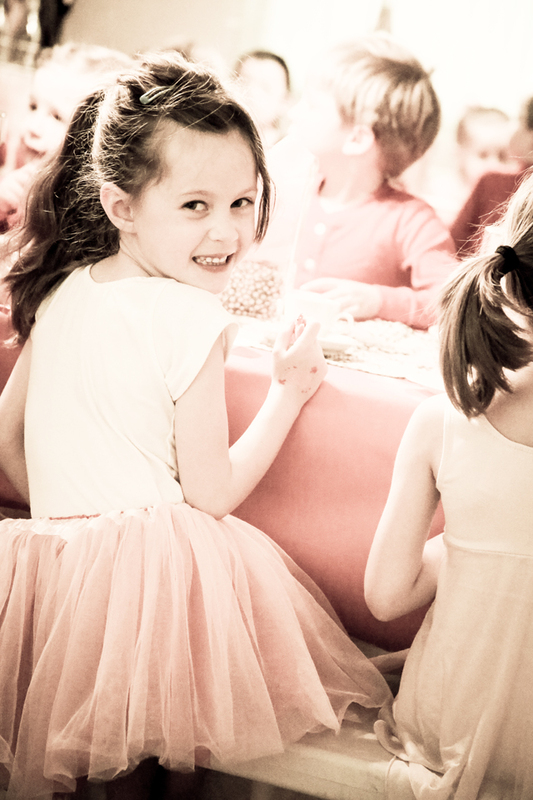 Stress-free, picture perfect parties! Let us make your little one’s next birthday a magical one! Let us create magical memories for your family with a birthday party your little one will talk about for years to come! 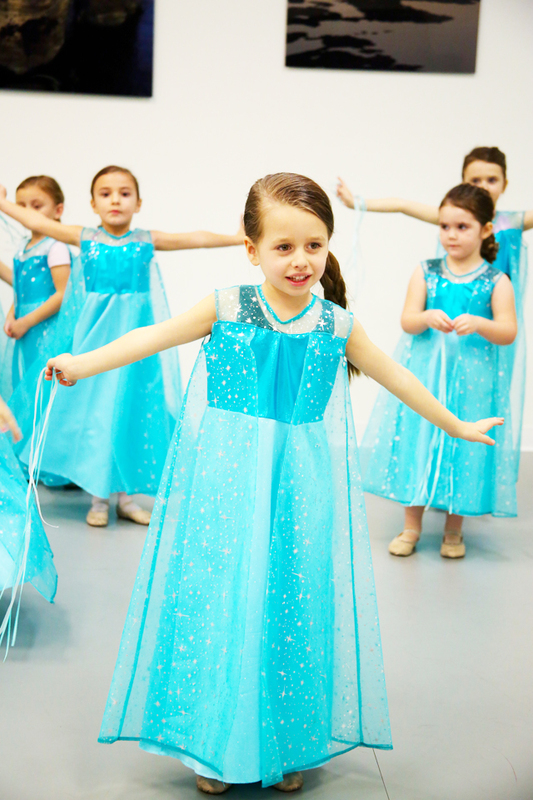 Dance classes begin as young as 20 months old and go through the adult professional level. 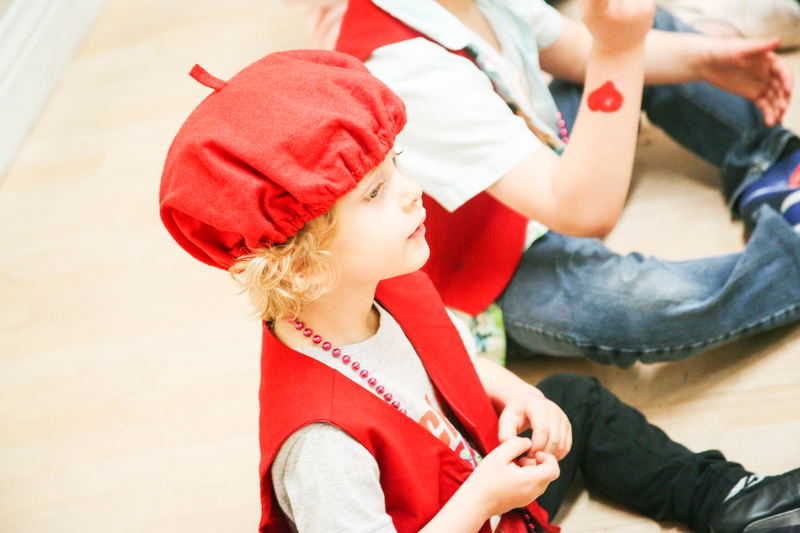 Check out our special events page for the latest news on upcoming camps, workshops, tea parties, master classes and more! 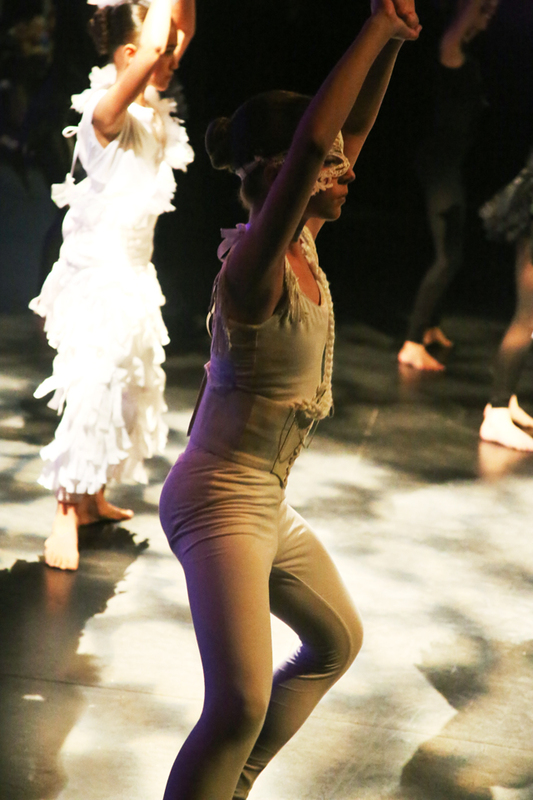 Soulfire Studios is a dynamic, multi-disciplined dance facility in the Summerlin area of Las Vegas, Nevada. Dance and performing arts classes are offered year round, including our signature StoryDance program for children 20 months through 7 years. Soulfire Studios also has a dance & art shoppe and offers graphic design, professional portrait photography, and event photography services. Soulfire Studios exists to help change negative thinking into positive thinking, to help those around us find joy, hope, and faith; most of all we will seek to lift the spirits and engage the soul of all those we are blessed to come in contact with.